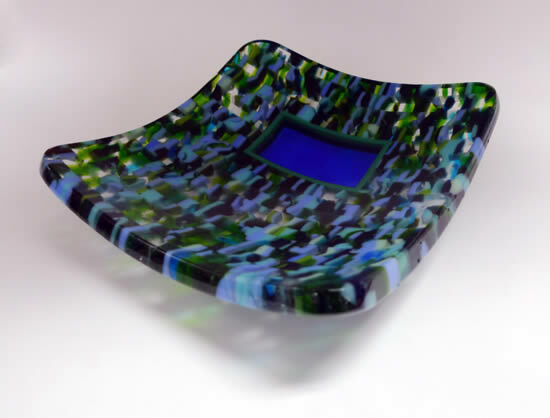 Here is a great tutorial on how to use up some of your fused glass scrap. I know I can accumulate quite a bit of scrap. A lot of the time I use it for mosaic but what I really want to do is fuse. This is the perfect project for that. And the possibilities are endless. We can thank fusedglass.org for this fabulous project. I love this site!! Send me a picture of what you make and I’ll post it here! !